Are you excited about your Trim Healthy Lifestyle and love sharing it with others? Consider a Trim Healthy Coaching career. Tens of thousands of Mamas have already shared the Trim Healthy plan with their friends and family simply because they can’t keep the good news to themselves! Becoming a certified THM Lifestyle Coach is the next step if you are more serious about mentoring others on the Trim Healthy plan. 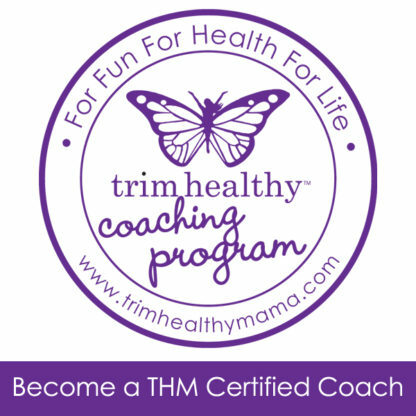 As a certified THM Lifestyle Coach you can officially start your own business under the Trim Healthy Mama brand. A THM Lifestyle Coach is equipped to teach, encourage, and guide those who feel like they need a helping hand on their journey. How fulfilling to help “Mamas” (and others) achieve greater health and trimmer waistlines, all while earning a part-time or full-time income. The Trim Healthy Lifestyle Coaching program allows you to legally charge for your services helping individuals or groups with menu making, shopping, cooking, getting families on plan and a host of other services. You have to have been on the THM plan for a minimum of six months with positive results. You certainly don’t have to be at goal weight but should be able to share your non scale victories or perhaps scale victories with others. You have to have a passion to help others. This program can be completed in your own time. It may take you just a couple/few weeks to complete or perhaps a couple/few months depending on the time you have to devote to it. You will be your own boss both during the certification process then after when you launch your business. Best wishes! *PLEASE NOTE: This certification process is for a ONE YEAR period (starting from the date of purchase). After your first year has expired, there will be an annual $129.00 fee to renew your certification each year. You will receive multiple emails before your expiration date. So no need to worry or keep track. What Are the Qualifications of a Trim Healthy Coach? Trim Healthy Coaches must have at least 6 consecutive months of eating on the Trim Healthy Mama plan and be at least 18-years old. They must have a thorough understanding of the Trim Healthy Mama Plan book. Do Trim Healthy Coaches Have to Be at Goal Weight? Trim Healthy Coaches do not have to be at goal weight. As long as the coach is making progress toward their goal weight, actively living the THM-lifestyle, and can teach the Trim Healthy Mama plan, then they are qualified. 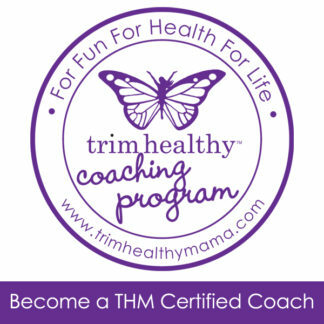 The Trim Healthy Mama Coaching Program has a supportive coaching community. Once certified, you will have access to the “Coaching Portal” and support groups. Head Coach Kris Honeycutt and others will be available to answer any questions that you may have as well as encourage you in your efforts. They will empower you to be the best THM coach you can be! This really varies from person to person. If you devote yourself to the material, and already have a good understanding of THM, you could potentially be certified in 1-2 weeks. However, we encourage potential Trim Healthy Coaches to take all the time they need to ensure they have a full grasp of the materials, even if it takes months. There is no time limit set in completing the certification program! How Do I Know What to Charge My Clients? Trim Healthy Mama has suggested rates depending on the level of services rendered. More is discussed in the “Coaching Pillars”. Does Trim Healthy Mama Receive a Portion of What I Charge My Clients? No, THM receives no monies from the coach once the certification is obtained. Are There Any Parameters Regarding How Many Coaches Can Be Certified in a Specific Area? No, there is no limit to coaches in specific areas at this time. Are There Additional Materials or Helps for Marketing and Sales? The Trim Healthy Coaching Program will equip you with practical applications and marketing tools to help you establish and flourish in your business. Once certified, you will have a coaching profile accessible from the main Trim Healthy Mama website so people can find you from the main THM portal. You will also have a subscription to and your own presence on the official Trim Healthy Membership website. You will have access to Trim Healthy Coaching Support Groups and the Trim Healthy Coaching Portal where you will find helpful printables, including business cards that you can personalize and print. Trim Healthy Coaches will also receive a beautiful THM tote with “Coach” monogrammed on it. 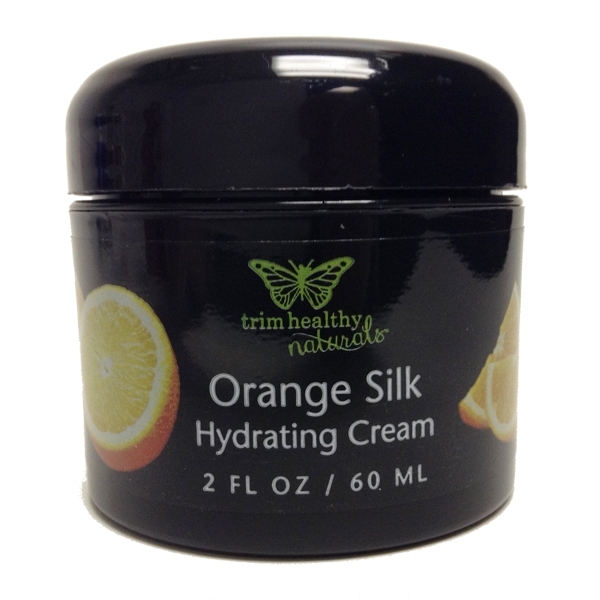 Can Coaches Carry Trim Healthy Mama Products to Sell to Clients? 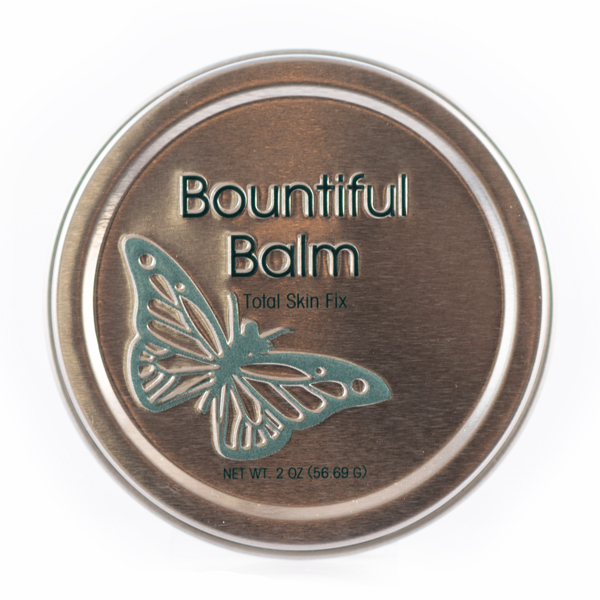 Yes, Trim Healthy Coaches will have the opportunity to purchase products for resale. Are There Any Additional/Future Fees That I Will Have to Pay after Purchasing the Program? How Long Does the Certification Last? The Trim Healthy Coaching certification is good for one year at which time the coach can choose to renew. The annual certification renewal fee is $129. Does Trim Healthy Mama Carry Any Kind of Insurance That Covers the Coaches and Any Potential Liabilities? No. Each coach will sign a waiver of liability with Trim Healthy Mama as well as with her client. Can THM Certified Coaches Menu Plan, Shop, and Hold Cooking Demos for Her Clients? Yes, examples of the various services that can be offered are more fully covered in the Coaching Pillars. There are guidelines in place for these things, but we encourage coaches to come alongside their clients and be a help to them where they most need it. This could include email or phone consults, in person get-togethers, group meetings, or even being a personal menu maker, shopper, and recipe demonstrator! Will Trim Healthy Mama Pair Me with Potential Clients? THM will not pair you with specific clients, however we will provide you with a customized profile on our website platforms where you can be found by those looking for a Trim Healthy Coach. The directory can also be filtered by state so locals can find you easily! Is There a Minimum Number of Clients I Must Have as a Trim Healthy Coach? No, you can make your business as big or as small as feels comfortable and right for your life and family. Will Coaches Be Able to Advertise Their Services? Yes, we encourage the Trim Healthy Coaches to create a web presence and social media presence. 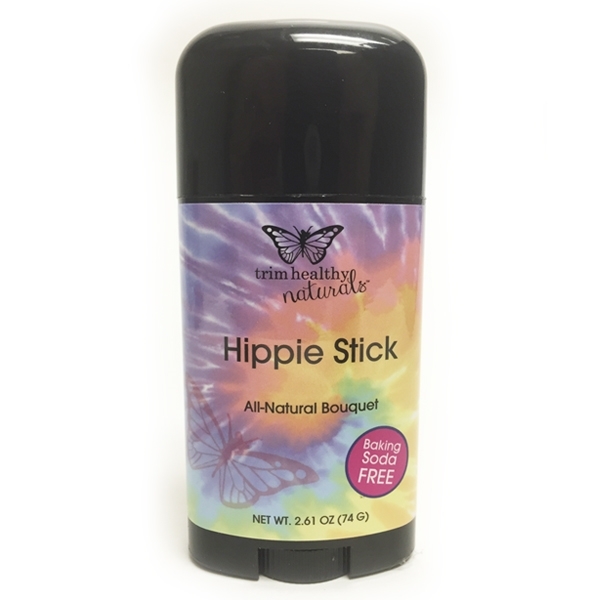 However, there can be no advertising, by the way of self-promotion or other, allowed in our official Trim Healthy Mama community. Can I Use Any Part of the Trim Healthy Mama Name in My Business Name or Website Name? No, please choose a unique name. You will have access to THM graphics that identify you as a certified coach, but we ask that you not use the THM logo or imply that THM has sponsored any specific event or other coaching activity. There are more details on this in the Coaching Pillars. We encourage you to build your OWN brand and business! 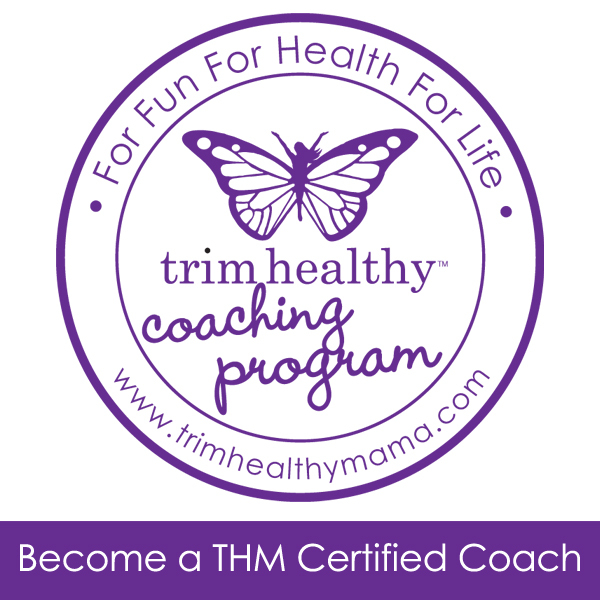 Trim Healthy Mama is a plan full of grace, even for coaches! However, if you are no longer living the THM-lifestyle for an extended period of time, we would ask that you consider stepping down. Coaches are required to teach according to the principles laid out in Coaching Pillars. Where Can I Ask Additional Questions Prior to Receiving My Certification? If you should have questions or concerns prior to certification, please contact Support@TrimHealthyMama.com. We’ll be happy to assist you!